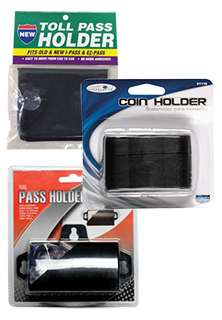 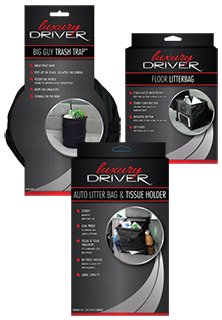 Every Car Accessory You Can Think Of Is Available And Ready To Ship From Our Warehouses. 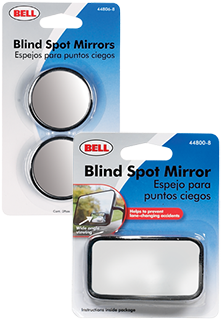 Car Mirrors, Car Ashtrays, Automotive Sun Control Items, Key Chains, Wiper Blades, Tire Gauges And Many More Car Accessories. 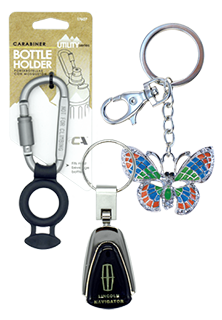 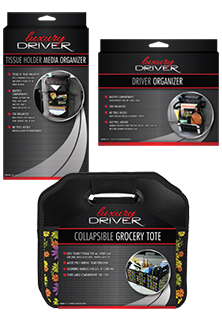 Increase Your Lobby Sales And Profits With The Latest Selection Of The Coolest Accessories That Will Attract All Those Impulse Shoppers!